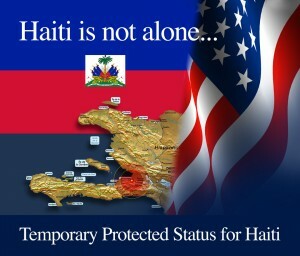 The Obama Administration has announced an 18-month extension of Temporary Protected Status for Haitians Effective July 23, 2011, this will allow TPS beneficiaries to remain in the United States through January 22, 2013. 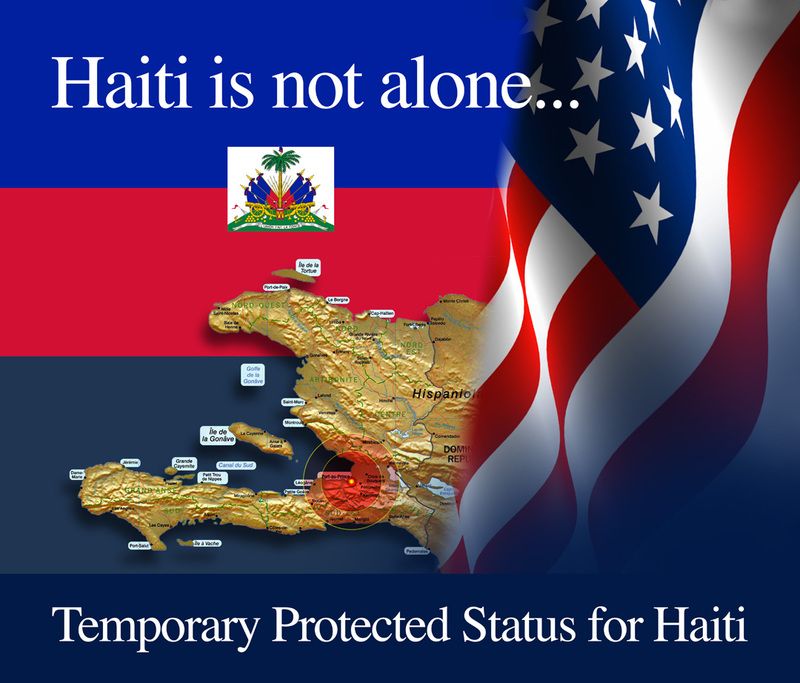 DHS Secretary Napolitano has, in addition, re-designated Haiti for TPS, advancing the eligibility date by a year, meaning that eligible Haitians who have continuously resided in the U.S. since January 12, 2011 may also apply for TPS. This will enable thousands of post-quake arrivals, many evacuated by U.S. forces, to apply for TPS and work permits. The Administration deserves thanks for these timely and generous decisions.